We’re kicking it up a notch! 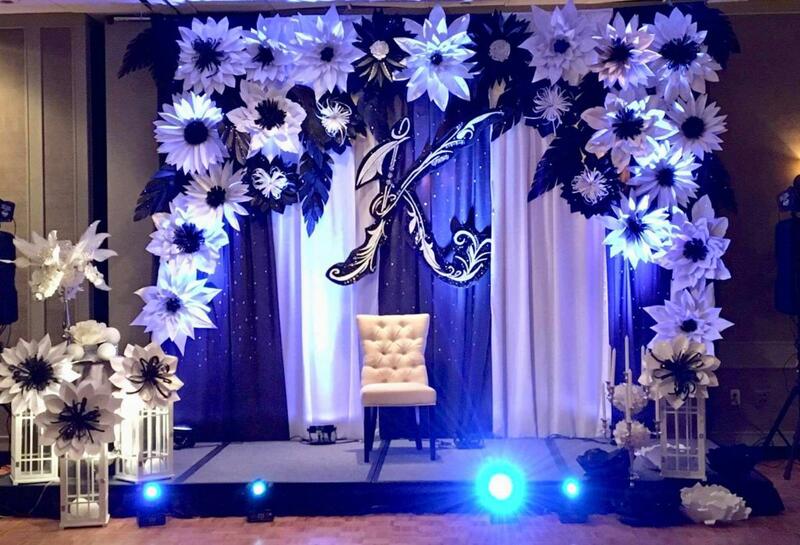 Presenting our PREMIUM backdrop selection… Got some extra budget to make your event truly one of a kind! 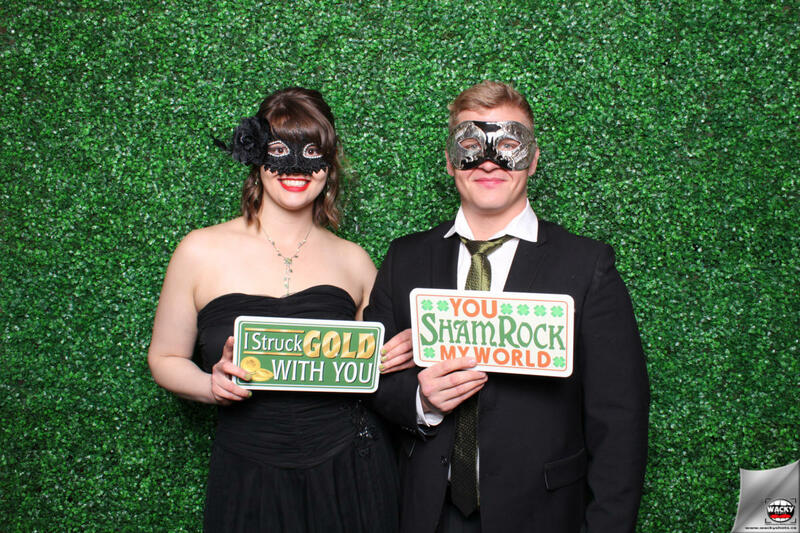 We have these backdrops in our arsenal to make your event stand out even more. Choose one from the following for your event at AN ADDITIONAL COST. And if we still do not have what you’re looking for, give us a shout and we will quote you for a custom design.